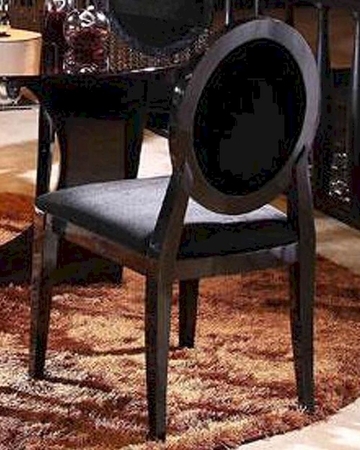 Caprice Black Finish Side Chair 44DAA030B (Set of 2). 2 x Black Side Chair 44DAA030b. Side Chair - 20"W x 20.5"D x 37"H.
Constructed from solid wood and wood veneers.